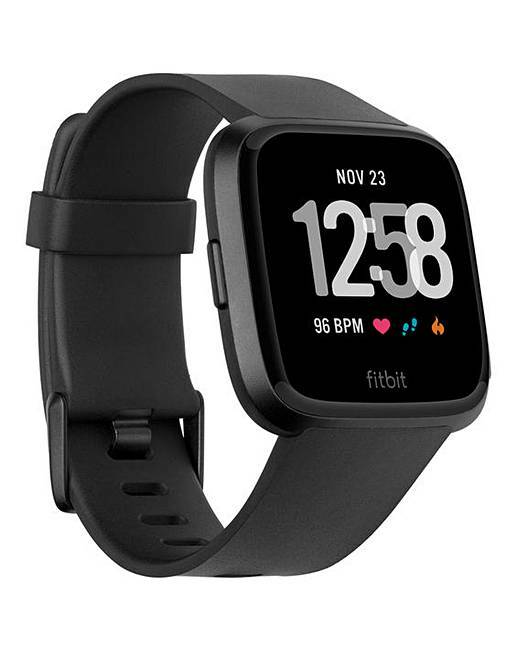 Fitbit Versa Black Aluminium is rated 4.2 out of 5 by 9. Rated 5 out of 5 by Ilsemarie from Great features I bought this for my husband for his Birthday, he absolutely loves it. It does a lot more than the other watch he had. The features he has on it meets his expectations. Rated 5 out of 5 by Cxxx from Perfect! Had this for a couple of weeks now and couldn't be happier with it!